Apart from the Short Straddle Vs Short Strangle strategies, there are more than 25 comparisons of each of these strategies with other option strategies. With all these comparisons, you should be able to filter the ones that work the best for you. Investor Obligation The investor must hold strong views of the steadiness in the market to be involved in the short straddle. If the prediction does not come out true, the strategy can cause unlimited loss. Thus, with this, we wrap up our comparison on Short Straddle Vs Short Strangle option strategies. 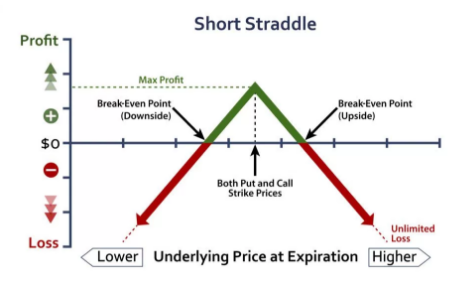 At the same time, if you are an experienced trader and are in a neutral market situation, then Short Straddle is one of the options you can look out for. There is a high amount of risk involved as well – thus, you have to be very sure of the point that the market has no volatility. Otherwise, stakes can be very high. 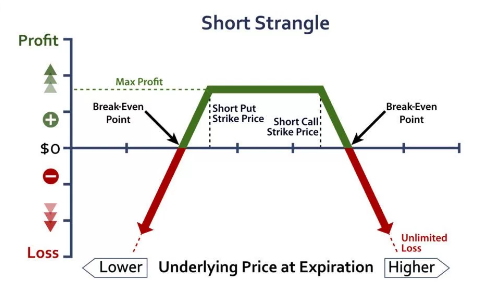 However, if you are in a neutral market situation and have a limited risk appetite, then Short Strangle is a potential option strategy for you. Generally, this strategy is suitable when you are sure that there is going to be low or no market volatility at all.